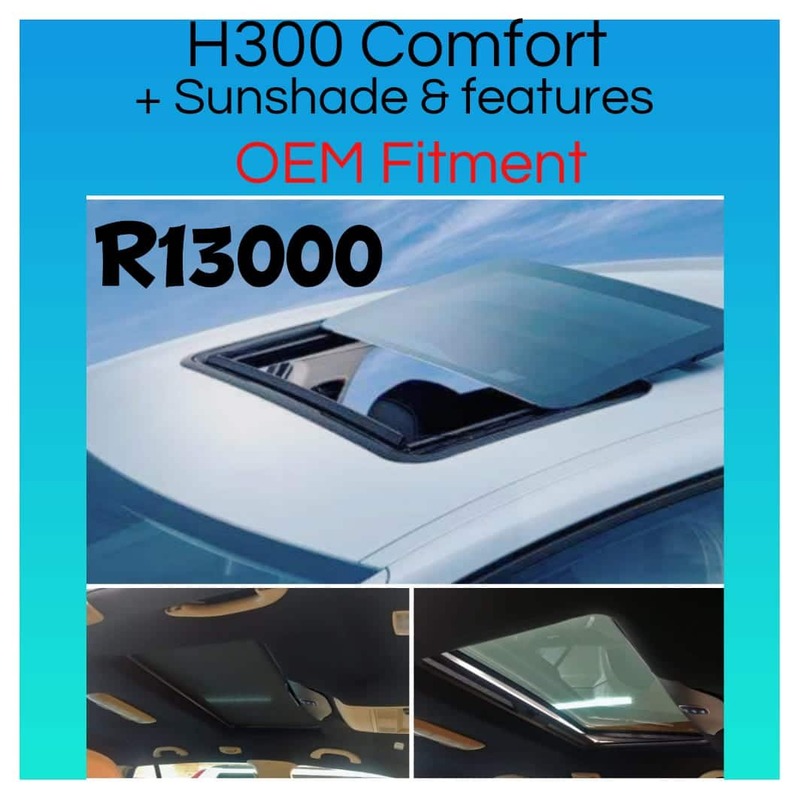 Sunroofs of a high quality… Choose from a variety! 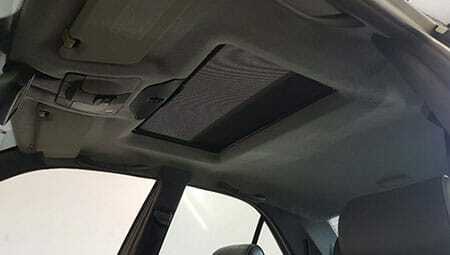 Enjoy your freedom with a sunroof! If you are on the road in your car, you want to experience maximum comfort. What can be better than feeling the sun on your skin, breathing fresh air and enjoying the feeling of freedom? 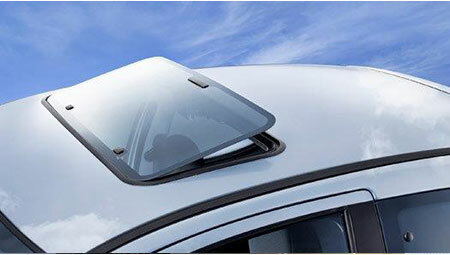 With Webasto Sunroofs, you can fulfil this desire and experience an amazing journey on the road… every single time! 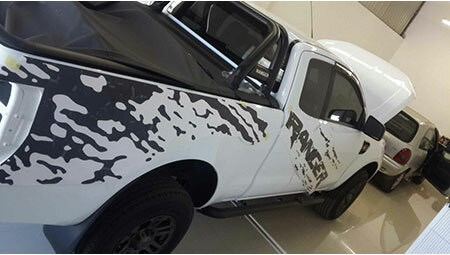 We do complete installations, servicing and repairs. Choose from a variety of high-quality covers. 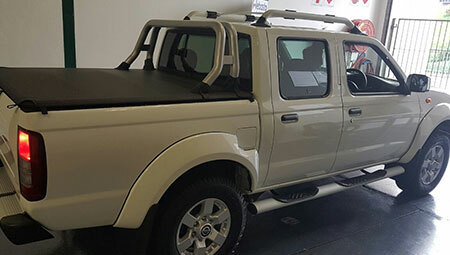 From door handles to windshields, we have them all! No matter what you’re looking for, we’ll print & stick it! 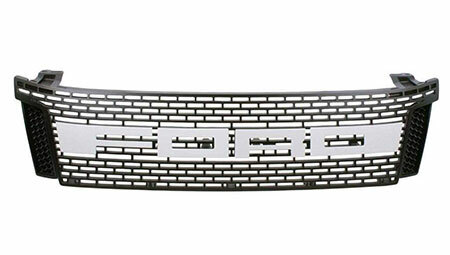 Does your hoodlining need some TLC? We do repairs. All our sunroofs come with a 3-year warranty. 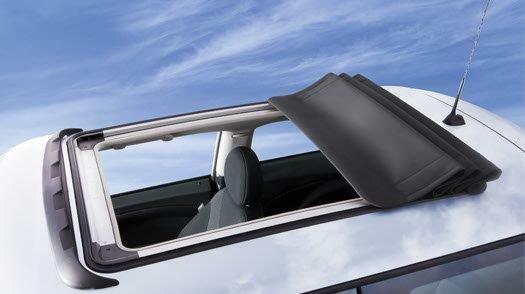 Webasto is an international brand, bringing you the highest quality in sunroofs. 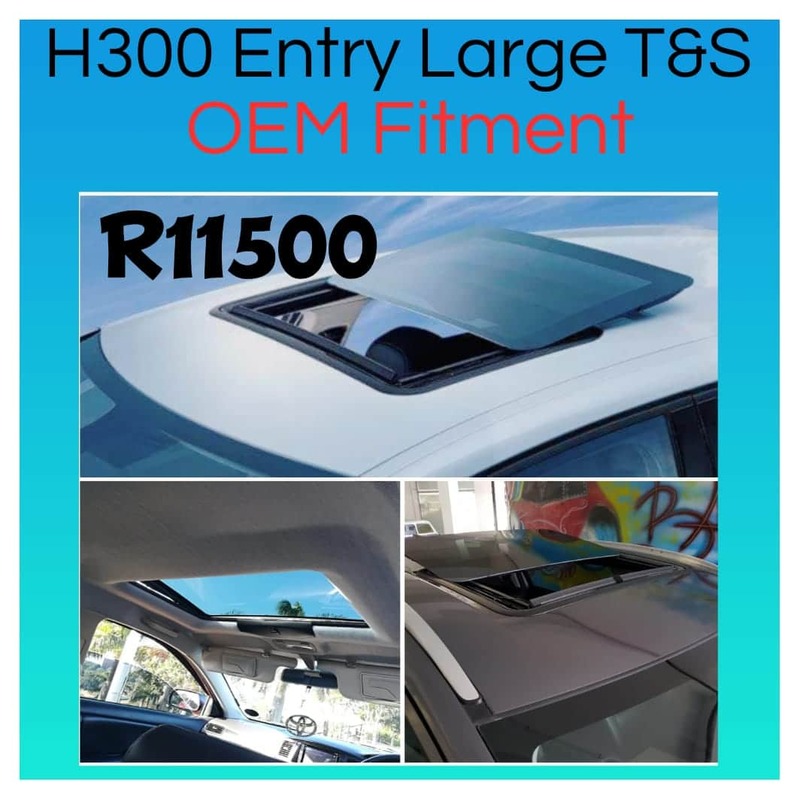 We pride ourselves on manufacturing each sunroof to perfection, allowing you ample freedom, comfort and convenience. We only use agent-approved parts. We welcome you to browse our website and get in touch with any queries or quotes.